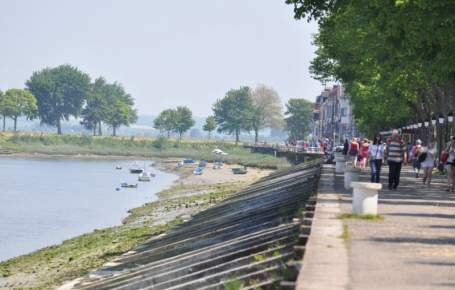 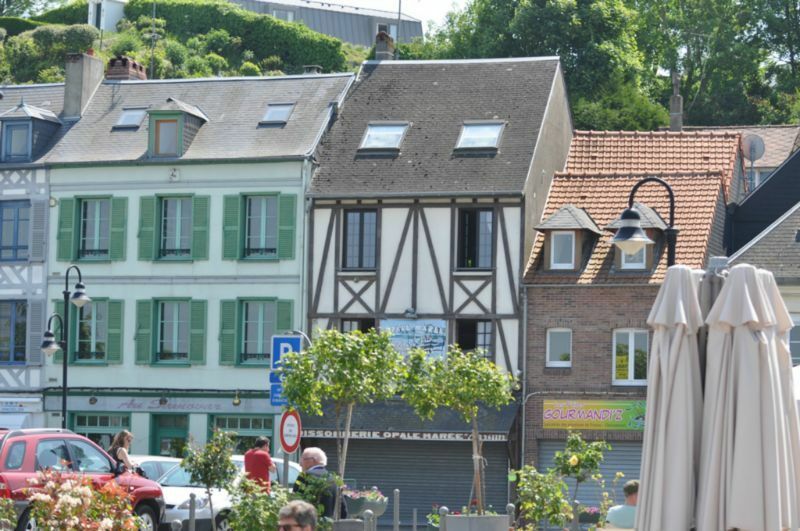 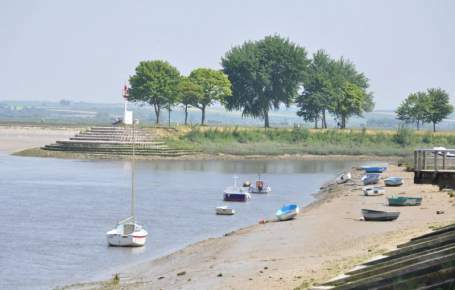 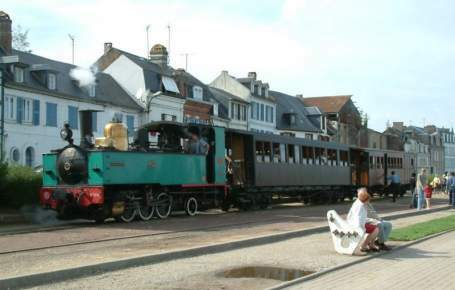 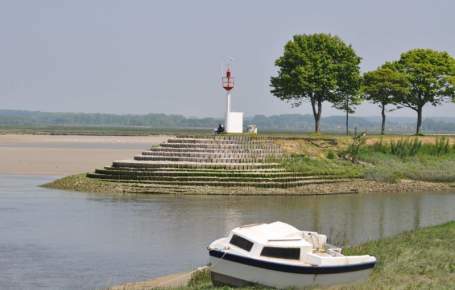 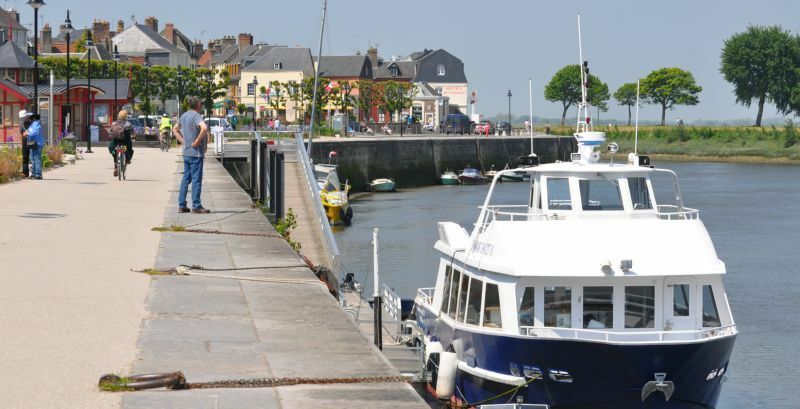 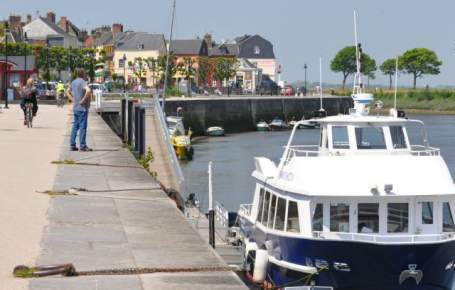 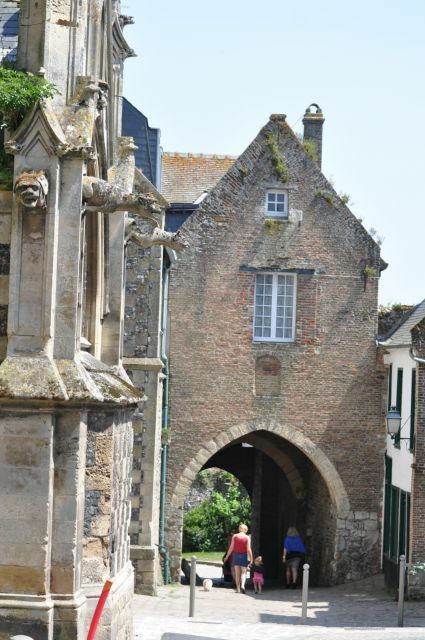 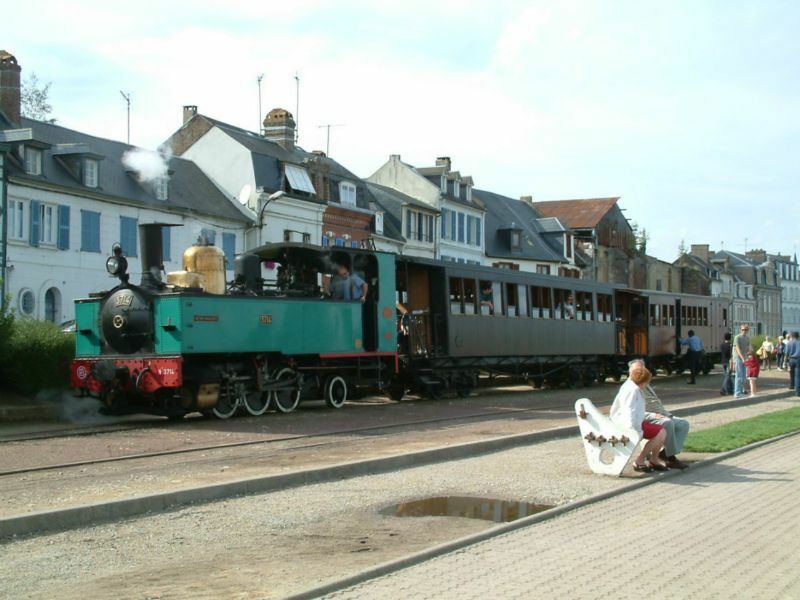 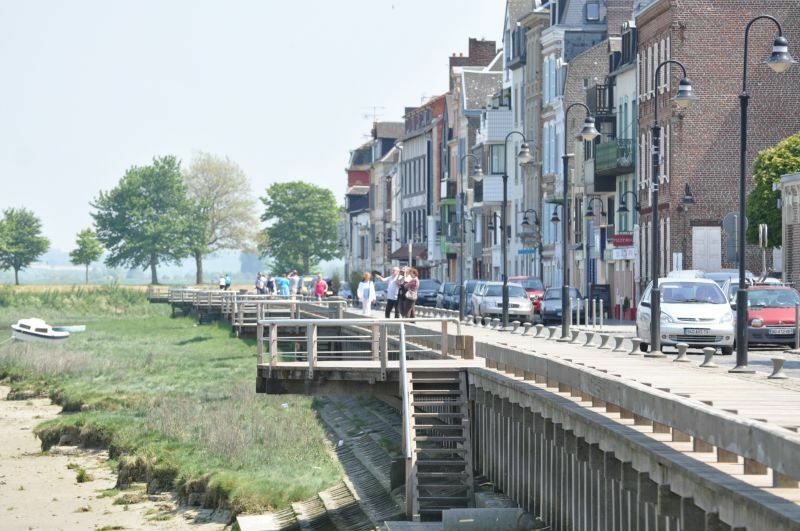 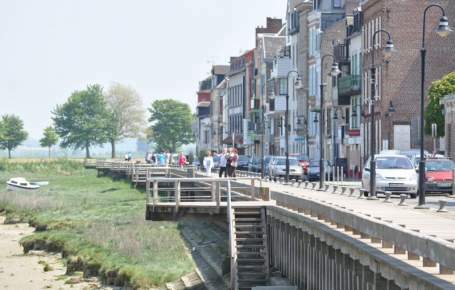 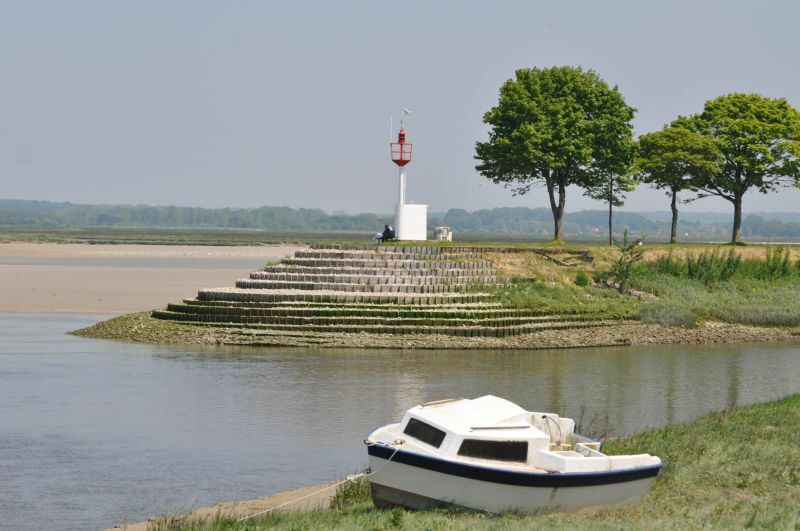 If you like discovering unknown places while on holiday in the Bay of Somme, then let the authentic medieval town of Saint-Valery-sur-Somme work its magic on you! 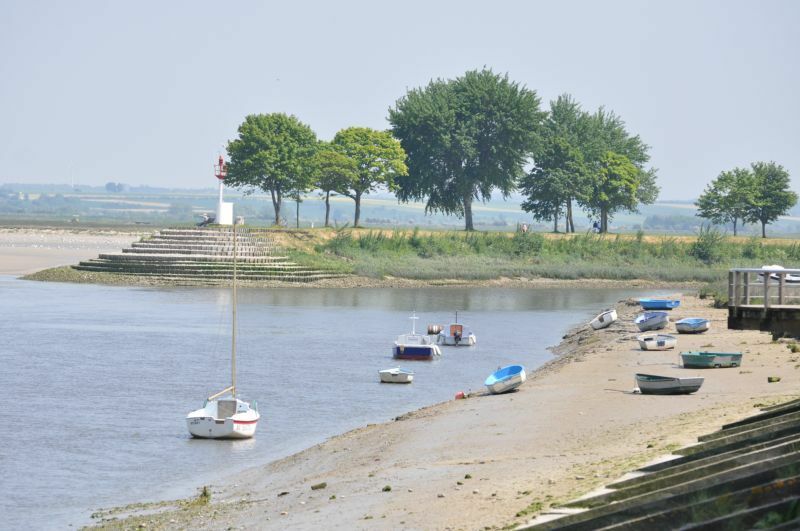 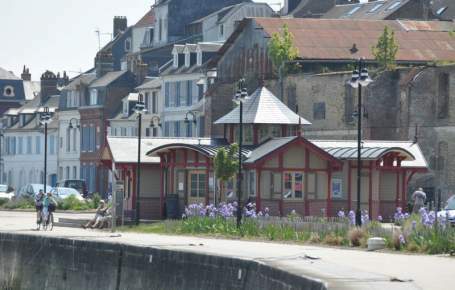 Situated 10 km from the Camping le Bois de Pins campsite, this beautiful town is labelled as one of the “Most Beautiful Detours in France” and takes everyone’s breath away! 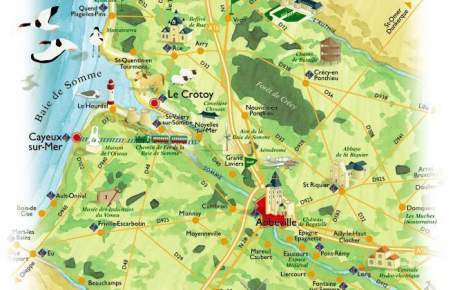 Explore the ramparts, towers and the château. 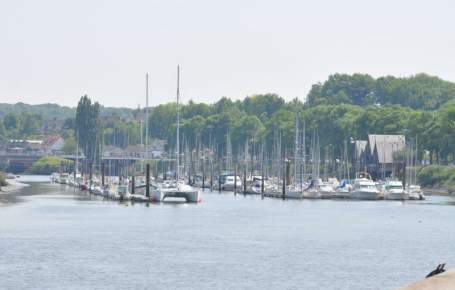 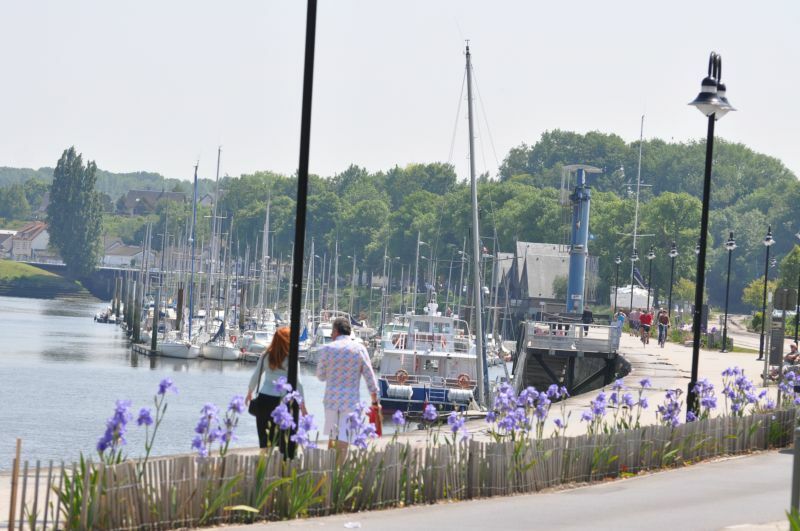 Wander through the streets decked with flowers and lined with half-timbered houses, take a stroll alongside the fishing harbour and marina, and admire the handsome chequered church with two naves. 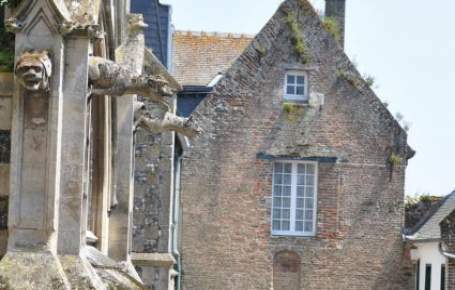 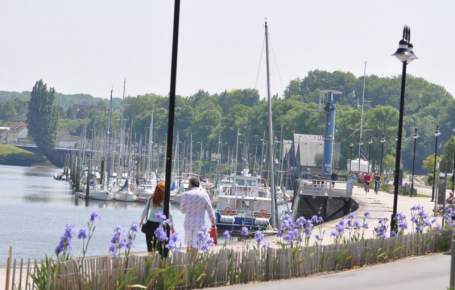 Sheltered by the ramparts, the Herbarium botanic garden and its plants from bygone days offer visitors an interlude among the greenery before reaching the abbey quarter with its distinctive Picardy architecture or the seafarers’ quarter known as the Courtgain. 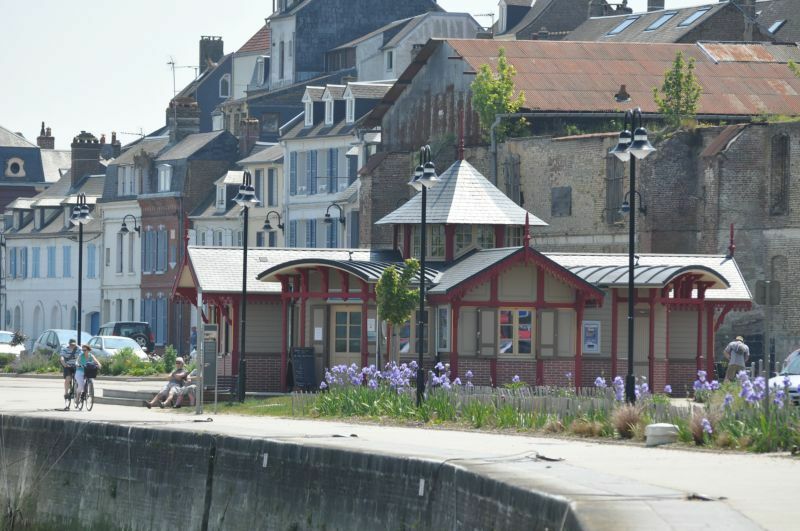 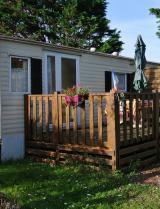 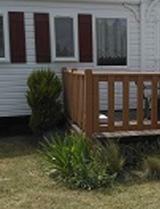 Once you’ve seen the brightly-coloured fishermen’s’ cottages, make your way to the seafarers’ chapel on the edge of the cliffs and take in the sweeping views of the vast Bay of Somme! 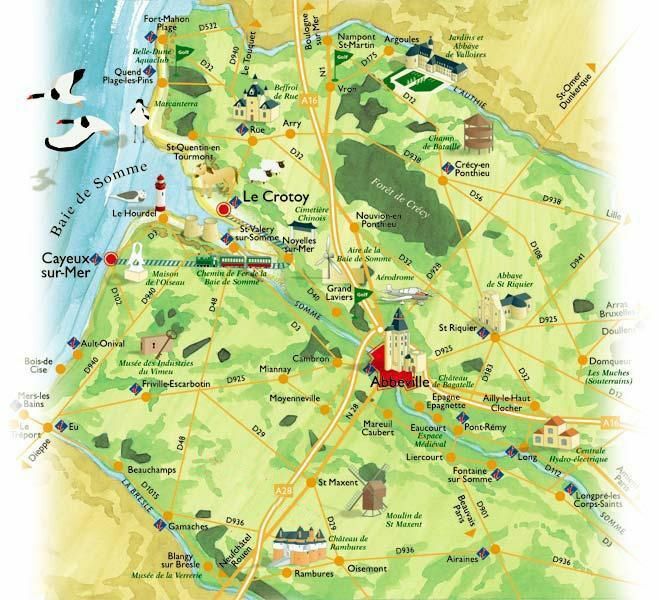 If you’ve got time, visit the Picarvie Museum to find out about life in Picardy in the 19th century by exploring the stalls, craftsmen’s workshops, farm, tavern and even a school, all faithfully reproduced!